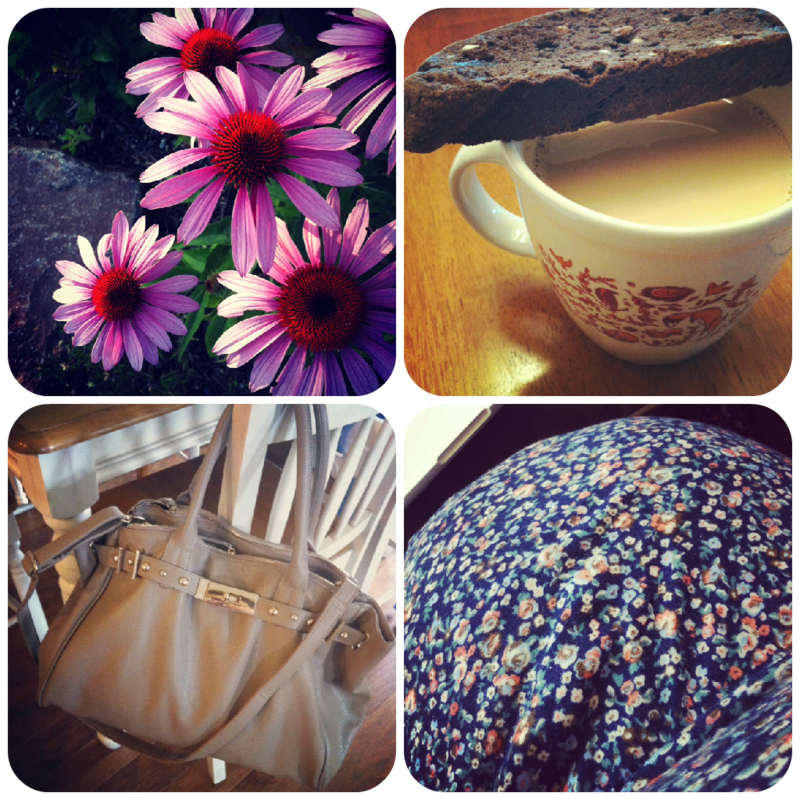 Enjoying … the last days of pregnancy. Everywhere I go people ask how I’m doing. But it’s not like, “How is your day?” It’s more like, “HOW … ARE … YOU … DOING?” with a sly smile and a curious grin like they are hoping I’ll say something like, “I’m 48 days overdue, how are you today?” Bahahaha! Really though, I’m enjoying the last days. I’m large and in charge. I’m aching too. But I’m cherishing every last snuggle with Jem and relishing in the tummy bumps from the inside. Before I know it my arms, lap, mind, and heart will be overflowing with two little loves! Learning to … believe and act on the idea that less is more. Ever since I read “7” I’ve been minimizing the things I bring home and assessing what I need to keep. Becoming … obsessed with ideas for the new house. At night I just lay in bed walking through all the rooms and dreaming up color schemes and knick knacks I’m searching for. P freakin’ S – we got great news from the county this week! We should have approval for the set back variance in a week or two! Then we’ll be on to the building permit, clearing, and excavation – WOOHOO! Indulging in … Chocolate Cobbler. Need I say more? Enjoying … all little things. I think she is pretty darn obsessed with miniatures. Aunt Kiki found her vintage Littlest Pet Shop creatures this week and Jemma has spent so much time arranging, setting up, and talking to her minis. Learning to … draw circles! Circles are obviously the basis of all wonderful things that can be drawn and colored – for example, DAWGS and MEOWS. Jem draws and circle and then demands that someone hold a crayon with her to add ears and add in facial features. Becoming … more efficient with cleaning up messes. It’s so sweet to watch her put away books, bowls, and other messes that get sprawled out throughout the day. She isn’t always into it, but most times, she follows directions quite well. Good luck with your new house! I do the same thing with laying up at night obsessing about decor. I'm sure it will be beautiful though. I definitely need an off button for all my ideas and dreams! Too many late nights lately! ha, im also due soon and SO SICK of people tilting their head and asking me how i am doing….good intentions..but a little old.